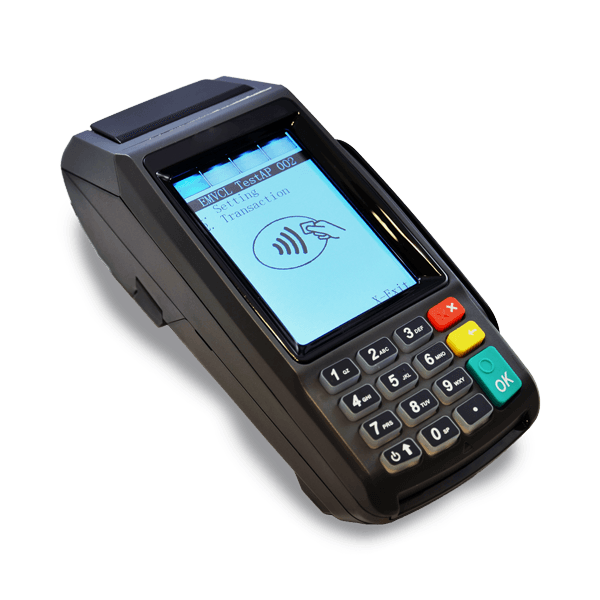 *Minimum processing of $5,000/month with Shift required to be eligible for discount. Thank you for signing up! You'll be hearing from someone from our team soon! Has your business growth begun to level out? Are you stuck in a stagnant company? You may work hard to improve your company by focusing on your product, but what are you missing? Skills for customer service could be the answer to growing your company, but are they important enough to dedicate your time to? Don’t hesitate to grow your business any longer. 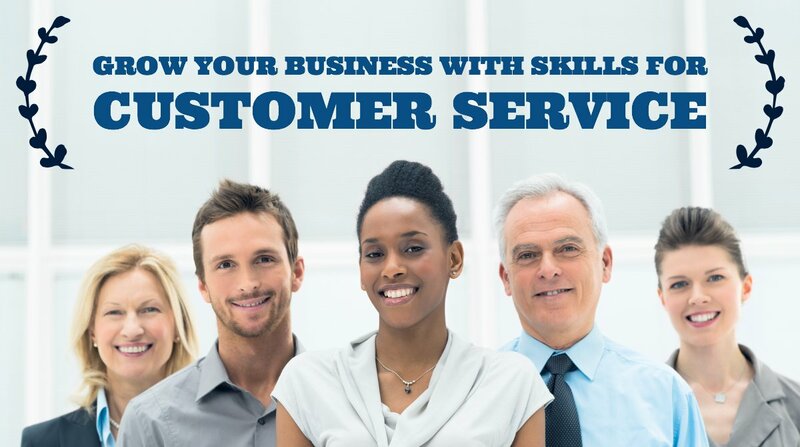 Read this article to learn how customer service skills can improve your company. You want to see your business grow and succeed. You take steps every day to improve the quality of your products or services, but is it enough? If you’re tired of being stuck in a stagnant company, look to some of our customer service skills for success. Are Skills For Customer Service Really Necessary? What really helps a business grow? Is it the product? Is it the CEO? 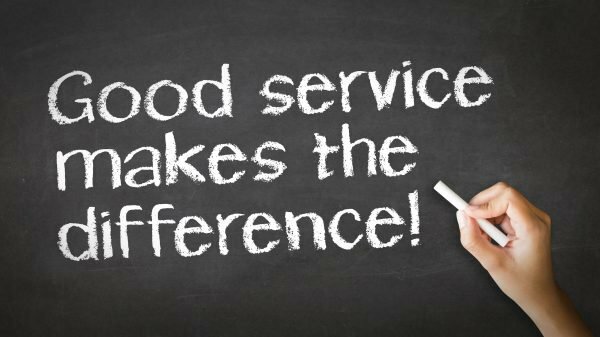 While a great product and reliable leadership are certainly important, you can’t forget about the value of customer service. Skills for customer service are often overlooked when building a company. It’s easy to get distracted by other things, but you should always keep customer service in mind. Isn’t it the product that drives a sale? Your customers will appreciate the quality of your products. They look to you to provide a good or service, so you should make sure your product is the best that it can be. But there’s more to making a sale than just a product. Your sales team needs to have the skills to answer any questions a customer may have. They should provide a friendly face willing to help and listen to your customers’ concerns. Imagine this: a customer has a question about a product. The answer to the question is valuable, but so is the delivery. A friendly and helpful employee that takes the time to listen and empathize with the customer will be more likely to close a sale than one that is brash and bothered by the interruption. So only my sales team needs to learn skills for customer service? If the members of the sales team are the ones closing deals by speaking to customers, does anyone else really need to learn them? You may think that customer service skills don’t apply to your other employees. If your accounting team isn’t responsible for selling your product, why do they need to learn skills for good customer service? 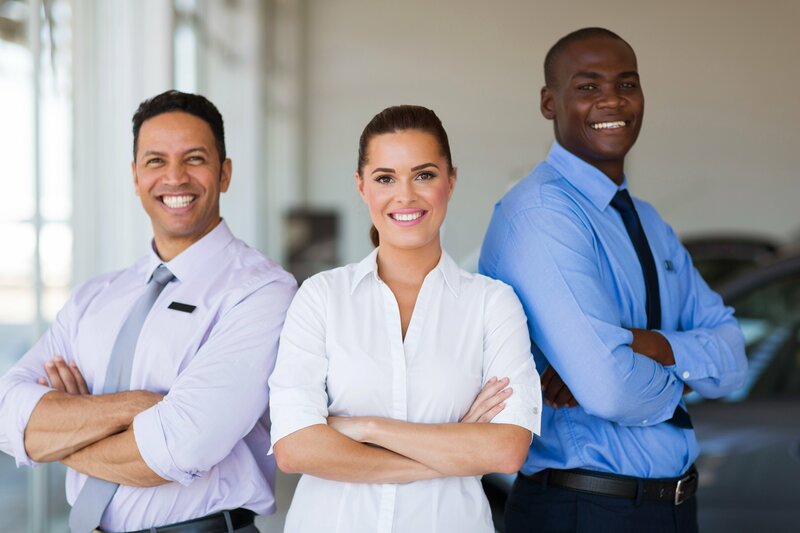 All of your employees are integral parts of your team that should be dedicated to providing the best experience for your customers. Even if your accountants never speak directly to your customers, they should conduct their work with customer experience in mind. By teaching your whole team customer service skills for success, your business will soon attract more customers and begin to grow. What are Some Skills for Good Customer Service? If your whole staff needs to be trained in customer service, you’ll want to know some of the top customer service skills for success. These are great customer service skills that you can teach to every member of your team. Possession of these four skills for customer service will please your customers and grow your business. If a customer asks you a question, they’ll expect you to be able to help them. Have your employees study up on the products that you sell and the services you provide. They should be well versed in prices, product uses and set up, and location in the store. These will all be questions that customers ask frequently. You and all of your employees should try to stay as up to date as possible when it comes to your products. If you can successfully relay accurate information to customers, they will be more likely to make a purchase as well as tell others about your business. If you inform your customers, they can inform others. Most people don’t love making phone calls, and calling a support line can be a daunting task for many customers. Customers are more likely to search your FAQs Page or ask for support via email or instant message before they actually call a support line. When customers do call in for assistance, make the experience as seamless as possible for them. 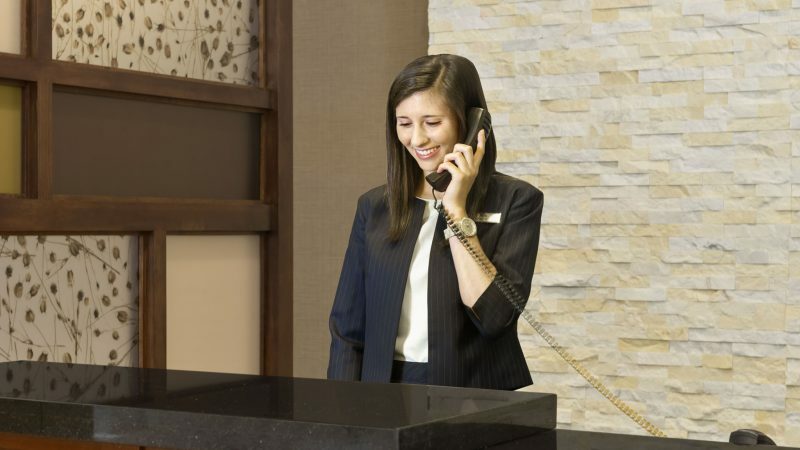 When it comes to implementing customer service skills for success, you and your staff should remain friendly over the phone. Act excited to help customers. Speak clearly and confidently. A customer calling your line may interrupt something else you are doing, but never act too busy or bothered to help a customer. Your employees that man the support lines are essential, but all of you staff should be prepared to handle business over the phone. If your staff has a good phone presence, customers will feel more comfortable asking for assistance and closing a deal. Your customers want to be looked after. They want to know that you are looking out for their best interest. 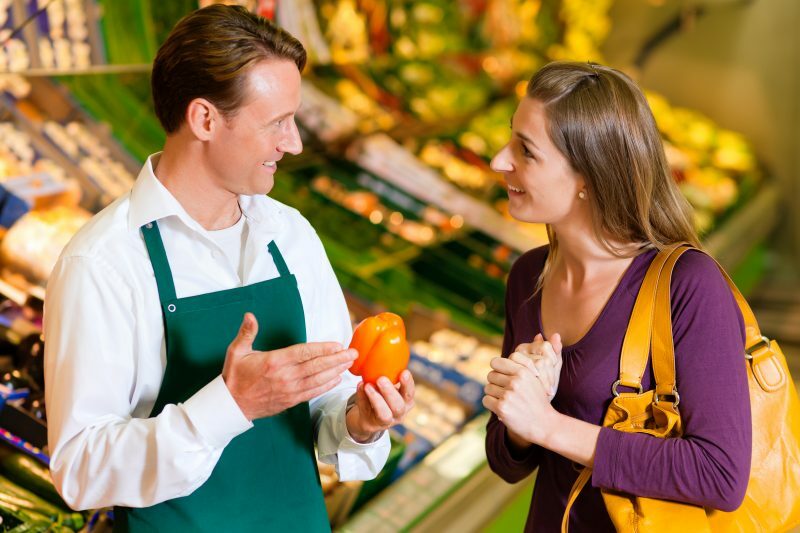 Greet customers when they approach you, and let them know you can help them if they need it. If a customer does need assistance, don’t pass off that responsibility to some other employee. Support that customer and stay with them throughout the purchase process. If a customer asks for information, deliver it in a timely matter. Even though you and your staff have lots of responsibilities and customers to attend to, each individual customer should feel like they are your top priority. This VIP treatment will have customers coming back for more. You’ll be known for exceptional customer service, and soon enough, more customers will be streaming through your doors. Customers will have questions. They will have frustrations, and they’ll tell you when they are dissatisfied. Perhaps one of the greatest skills for customer service comes when you must handle an upset customer. You may think they’re overreacting, or maybe their question is foolish. However, this should never be reflected in your response. Customers want to feel heard. They want to feel like their issue is important. You and your employees should empathize with a customer’s concern. If they are having difficulties with a product, relay that you understand why they would be frustrated. If they ask a question with an obvious answer, respond politely and treat their question like it is just as important as any other. When a customer feels heard and appreciated, they will feel comfortable seeking assistance. When they are satisfied that all their needs are met, they will be more likely to finalize a purchase. A good customer experience will have people coming back for more. You don’t have to restructure your entire business model to grow your company! All it takes is implementing skills for customer service in the routines of you and your employees. You can grow your business today by satisfying customer needs with your exceptional customer service. Would you like to learn more about great customer service? Visit our post, 8 Best Customer Service Examples To Inspire Your Team today!